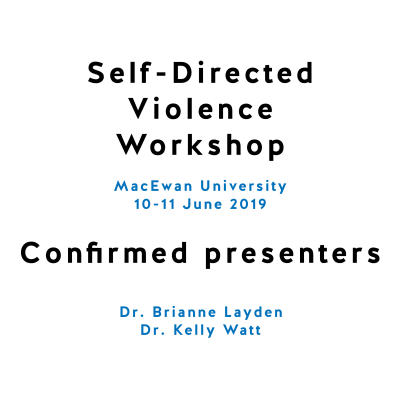 Culture influences violence in many ways. 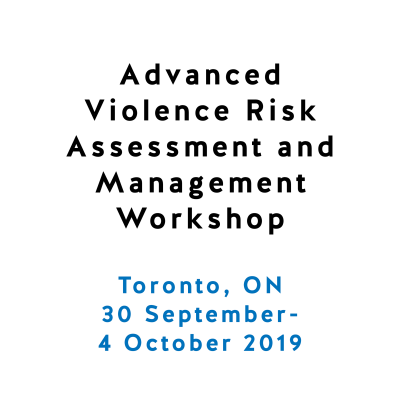 For example, there are substantial cross-cultural differences in the nature and prevalence of violence, in the presence and relevance of major risk factors for violence, and in social responses to violence. But what exactly is culture? 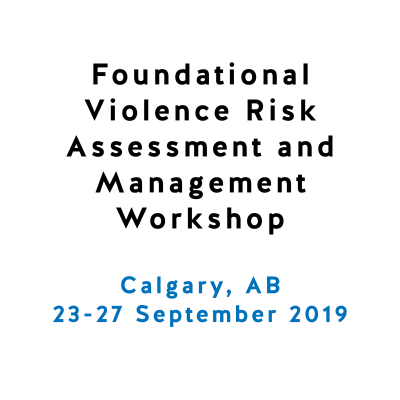 How does it exert an influence on violence risk? And how should professionals assess a person’s culture and consider its potential significance in a given case? 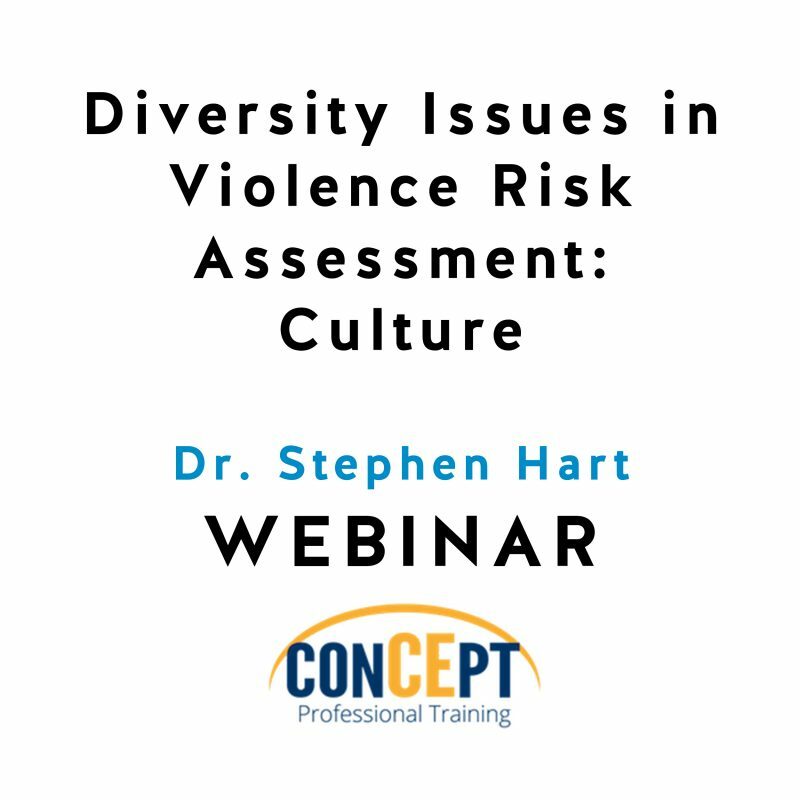 In this webinar, Dr. Hart will begin by reviewing critical research and theory on cross-cultural aspects of violence risk. He will then turn to practice, discussing simple steps professionals can take to address cultural issues. 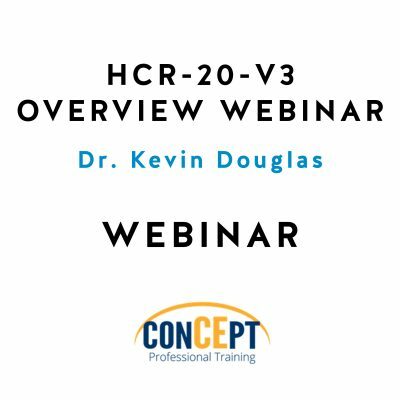 The focus of this webinar will be on enhancing general competence with respect to culture, developing an analytical framework that can—and should—be used in every case. 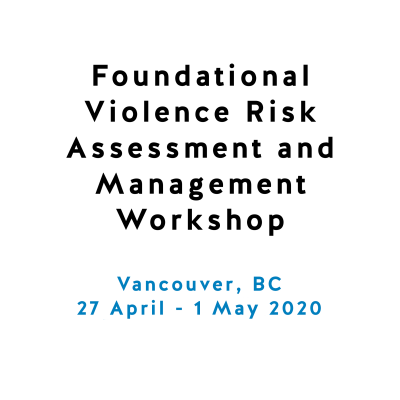 This is essential not only to maximize the effectiveness of our work related to violence risk assessment and management, but to do so in a way that fulfills our ethical and legal duties to respect the dignity and human rights of the people affected by the services we deliver.